Lifestyle is something that makes the difference Perdido key vacation home and condo rental is presenting the new way to spend vacation in style. 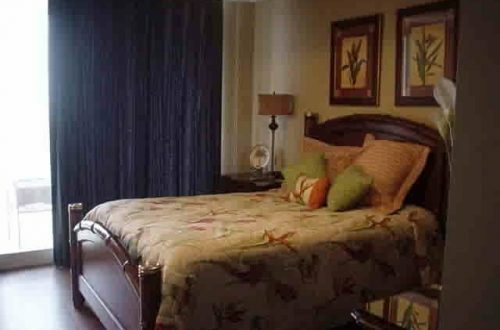 As it has introduced vacation condos near florabama which is a most visited tourist place offers unique things like – a bay on the beach, world class seafood and iconic drinks etc. Our Perdido key oceanfront vacation rentals giving the best reasons to you for staying in a vacation condo, not in a hotel. 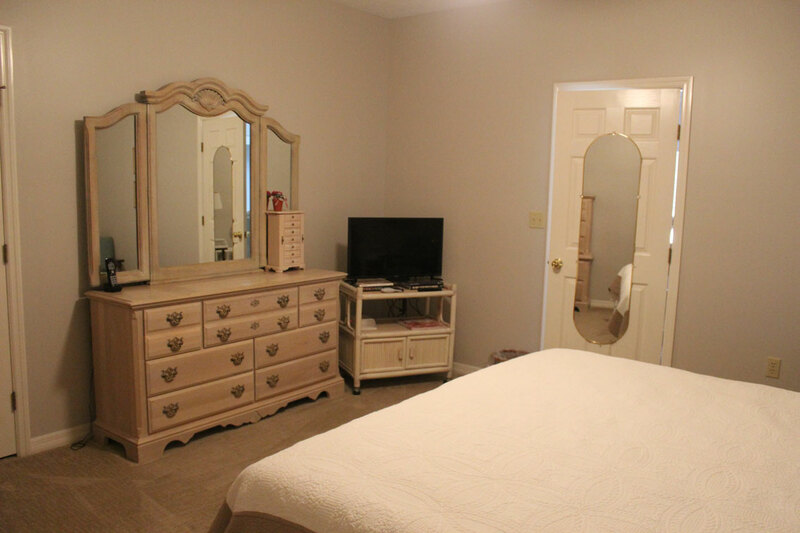 1) Spacious home with best amenities: – Our Perdido key oceanfront vacation rentals offer spacious home, where you can enjoy with your family and friends as our home is great for families and offers the best amenities, necessary to give you a homely feel. Along with comfortable and relaxing stay for every member of your families, with the special facilities like game room for kids whereas hotel rooms have limited space and they charge more money for using their other amenities. 2) Stunning location with kid-friendly surroundings: – Vacation condos near Florabama offer stunning waterfront location for travelers, where they can enjoy the best views. As our beautiful gulf coast is perfect for enjoying spectacular sunrises and sunsets. Apart from that it has kid-friendly surroundings. 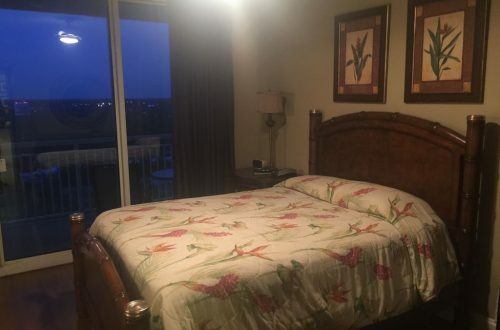 3) Enjoy luxury at affordable prices: – Perdido key vacation home and condo rental offer luxurious stay with 3 bedrooms, from which two are master bedrooms ach with their own wrap about balcony, 8 sleeps, 3 bathrooms for the minimum stay of 3 nights. 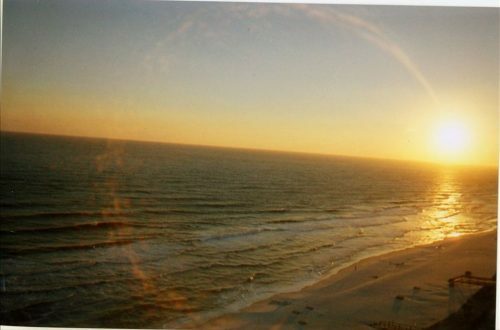 Travelers can get all these at affordable prices @ perdido key oceanfront vacation rentals. Whereas if you opt hotel rooms to stay in they charge you high prices. 4) Nearby attractions with infinite no. of activities to enjoy: – People who choose their accommodations in hotel get limited activities to enjoy. Whereas if you choose our vacation condos near Florabama, you going to get the top tourist attractions to enjoy, which are convenient to your vacation rental homes that mean you can also save money on travelling. Along with that it offers best leisure, sports & adventure activities to enjoy with your family and friends group.